Acts Of Violence - Available as a download or stream? Lionsgate clearly doesn't put too much effort in to the PR of this movie. It's never a good thing when the wrong movie description is sent out and submitted on movie sites. 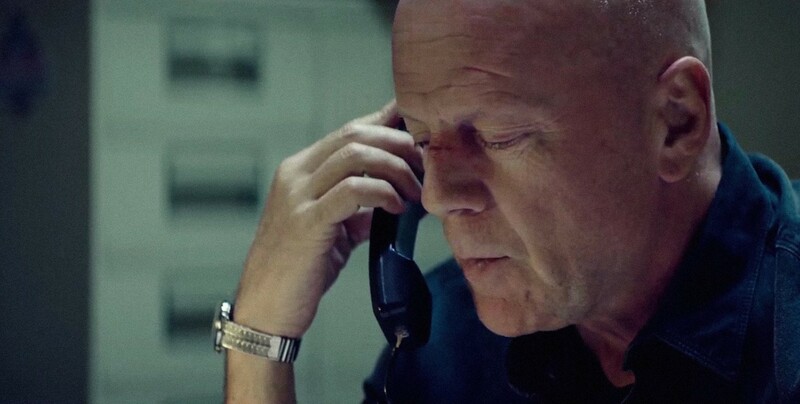 According to iTunes this movie is about "Bruce Willis starts in the action-sci-fi-adventure drama about the government, aliens and chips implanted in our bodies.". While that sounds exciting (or really, really dumb), this is in fact a run-of-the-mill revenge movie. 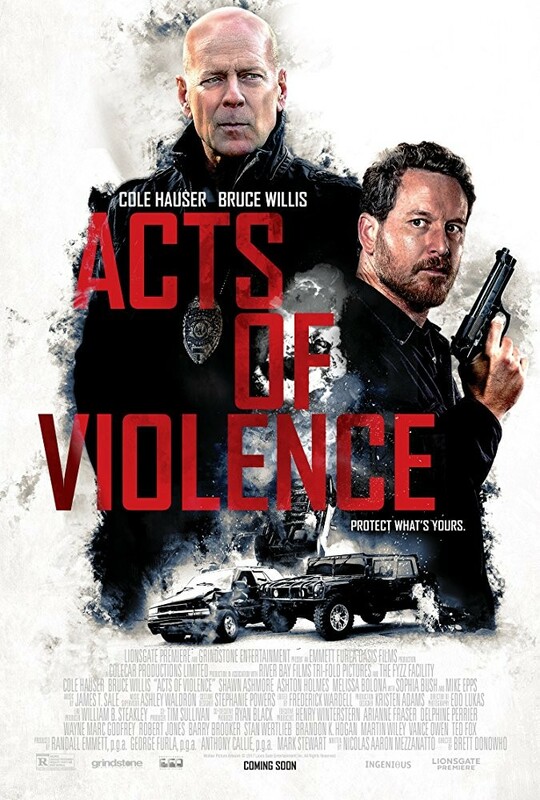 Bruce Willis plays a cop, and it's set to hit cinemas (limited run) and iTunes in January. It's difficult to sound super excited about this one.